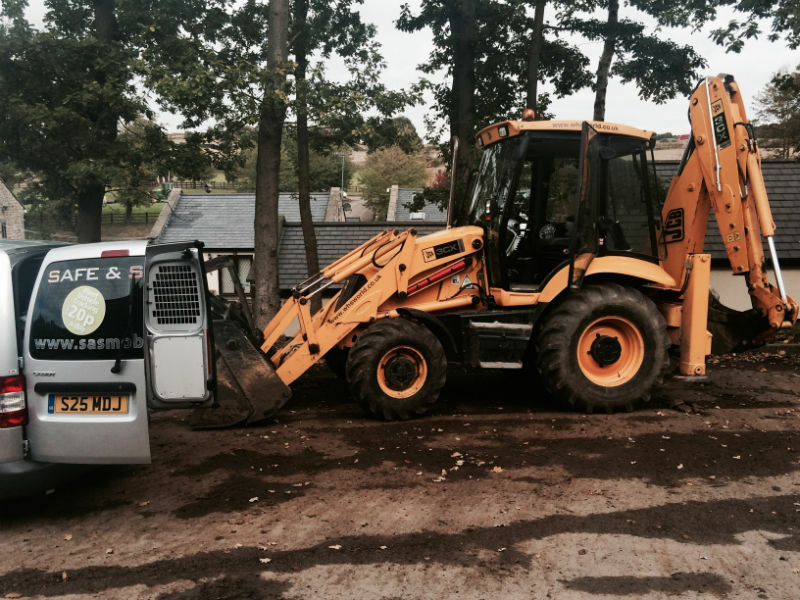 This tracker installation found us fitting a Smartrack stolen vehicle recovery device to this JCB 3CX in Leeds. The tracker also has the ability to offer fleet managers an insight into the its whereabouts. The JCB 3CX is obviously an incredibly resourceful vehicle and therefore down time can have a huge effect on your pocket. This is why we carried out the tracker fitting to the JCB whilst on site in Leeds meaning less than an hours down time is all that’s required. The JCB can now be monitored via the tracker by the user. This helps keep an eye on working hours and can also send alerts via email should the vehicle be removed from the site, which could possibly be the first warning of a potential theft. For more information on Trackers fitted to JCB or other plant machinery then please feel free to contact us either via phone or email, which ever you prefer.